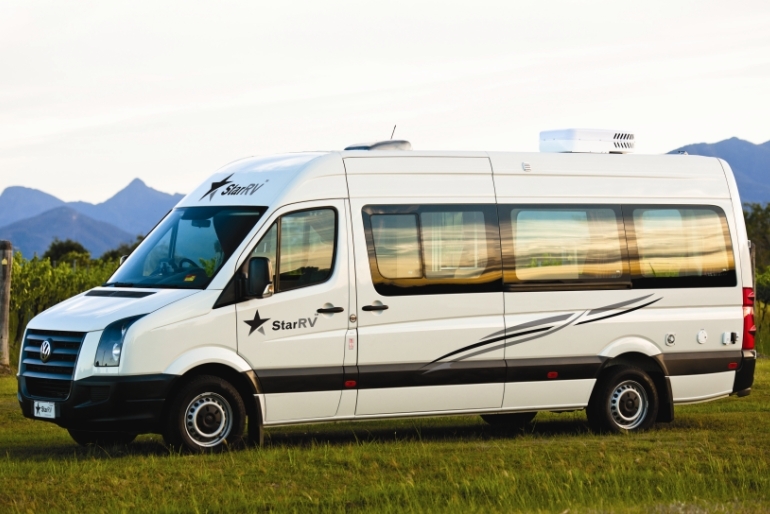 Fly like an eagle in the 2 berth Aquila RV. This well appointed vehicle has everything a couple could need for an Australian self-drive holiday. Spacious and comfortable, this motorhome is completely self sufficient with its own shower, toilet, kitchenette with gas burners and flat-screen TV with DVD player. This vehicle is spacious on the inside yet is easy to handle and park in high traffic areas. 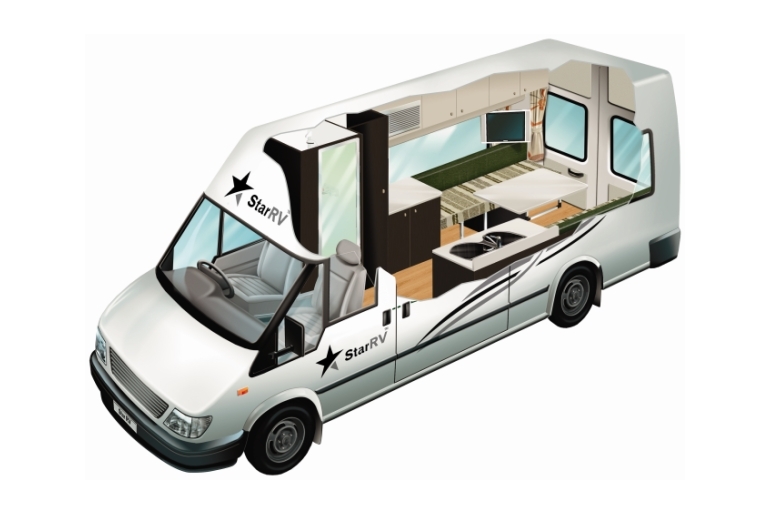 This vehicle can accommodate x2 adults only, sharing a double bed. Air conditioning and heating: in main cabin (requires 240 volts) and driver's cabin.